If you can’t decide where to go on a plain old dinner date and there are no movies out in theaters that you’re interested in seeing right now, why not spice things up with something different for date night? It doesn’t always have to be the same, typical venues — there’s limitless possibilities on ways to spend special time with your partner. 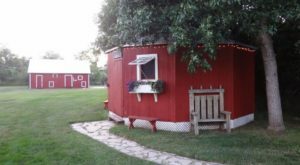 With a certain special day coming up, here are some unique date ideas in North Dakota that you might not have considered before. 1. 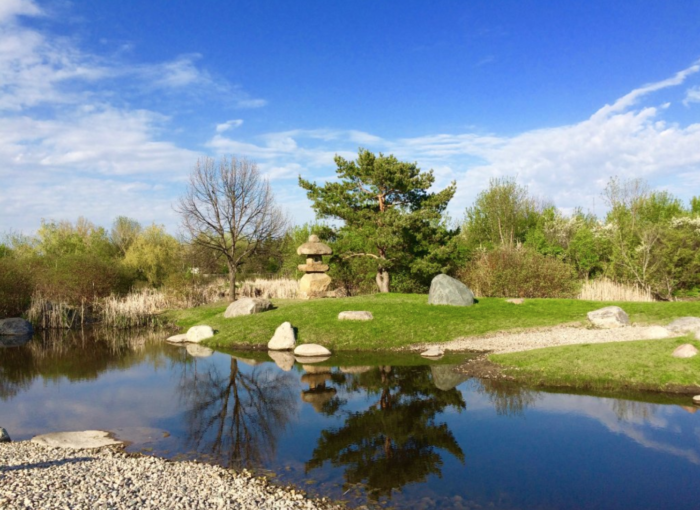 Take a stroll through a Japanese Garden in Grand Forks. North Dakota might be pretty far from Japan, but Grand Forks is a sister city to Awano Town, Japan. The town gifted beautiful stone lanterns and other parts of what is now a gorgeous Japanese garden you can visit. 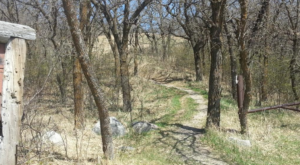 It's the only one in North Dakota and makes for a great place to walk side by side and just enjoy the scenery. 2. Test your skills and teamwork at an escape room. Escape rooms are a great opportunity to test your relationship strengths that are also a total blast to do. The goal is to get out of the room you're in using clues and puzzles to undo locks. 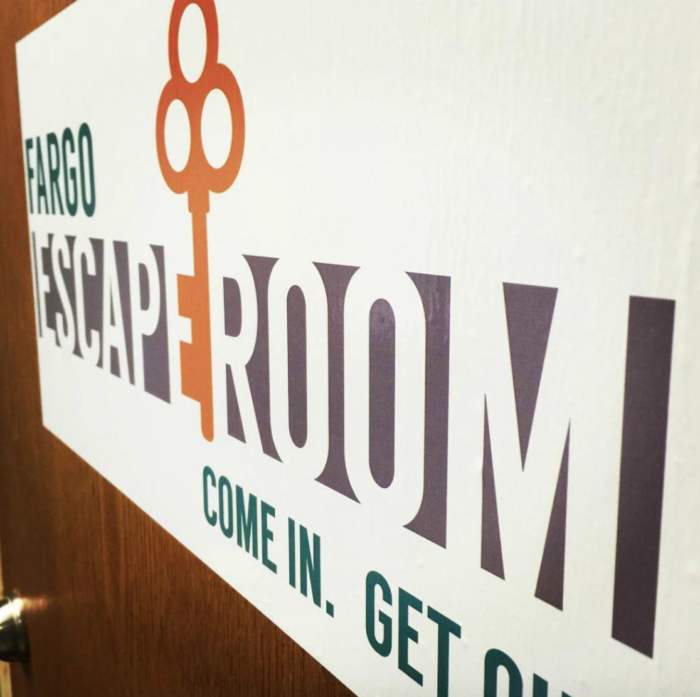 There are escape rooms in most major North Dakota cities including multiple in Fargo, Bismarck, Minot, and Grand Forks, among others. 3. 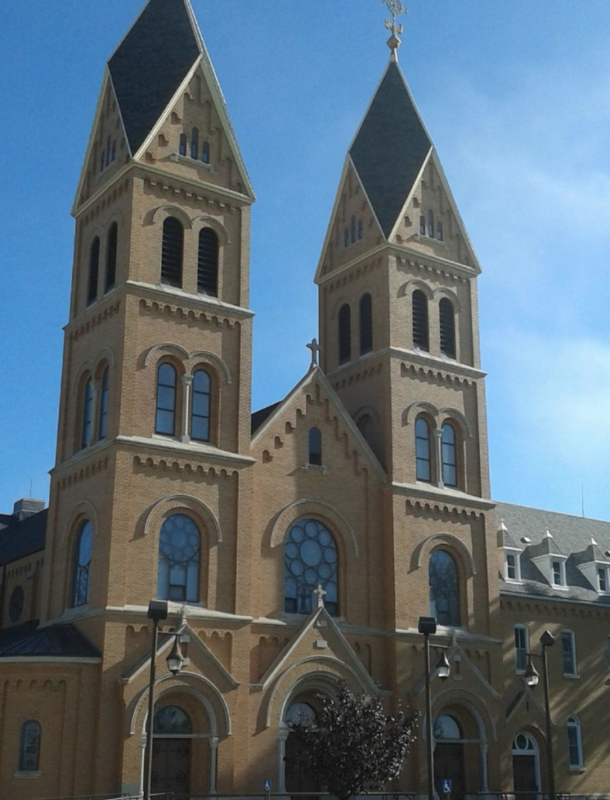 Discover the beauty of Assumption Abbey and try their great handcrafted items. In the beautiful town of Richardton, there is the impressive and lovely Assumption Abbey. The monks at the abbey welcome visitors to explore the magnificent grounds and visit their shop. The shop has things like handmade soaps and fruit cakes baked at the abbey by the monks themselves. You can spend the night here or simply visit for the afternoon. What more romantic than a riverboat cruise? 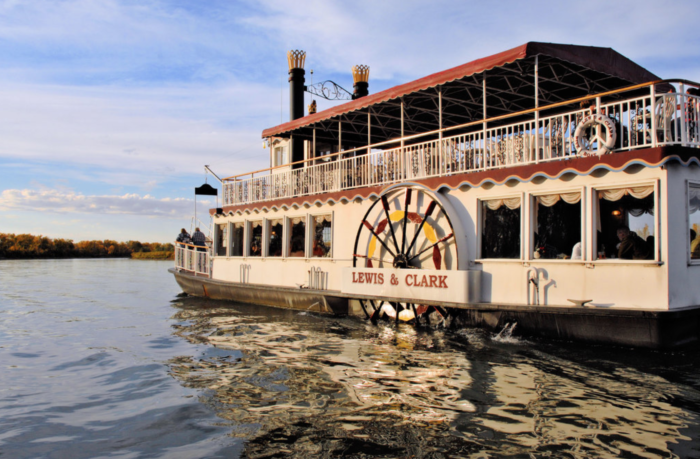 The Lewis and Clark Riverboat sets off from Bismarck throughout the summer for cruises down the Missouri River, including some dinner cruises and even themed cruises. 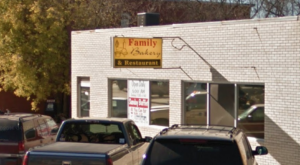 They aren't very expensive and are a great alternative to just getting dinner at a restaurant. Plus, it's the only place in North Dakota you can ride a historic riverboat like this. 5. 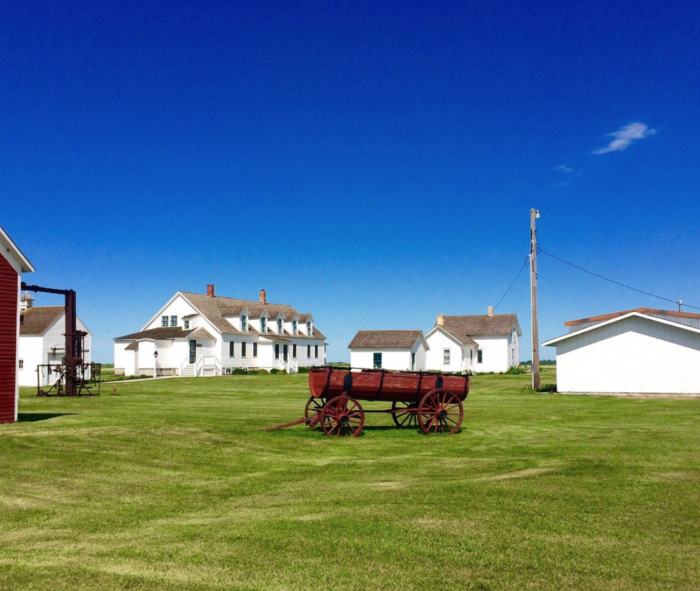 Explore nature and history at North Dakota's most popular state park. 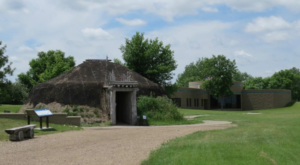 If you're in town for the riverboat, you might as well also visit Fort Abraham Lincoln State Park in Mandan. This park has not only historic buildings but also beautiful natural scenery, trails, campgrounds, and even the state's only operating trolley. You and your partner can take a walk down the paths, take a tour of Custer's house, or a charming ride through the trees in the trolley. 6. 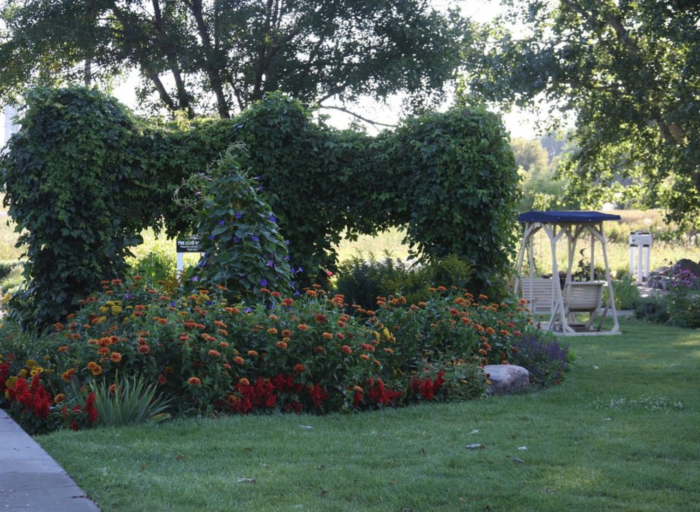 Relax in the gorgeous Rainbow Garden in Mayville. The Rainbow Garden is a free to visit, public garden in the charming town of Mayville, North Dakota. This garden has multiple sections named after the colors of the rainbow and during the spring and summer, it's absolutely full of flowers. Not only that, but there are also sculptures from local, regional, and national artists scattered throughout the garden. This is a great place to just spend time with your partner and appreciate the serenity of the garden. 7. 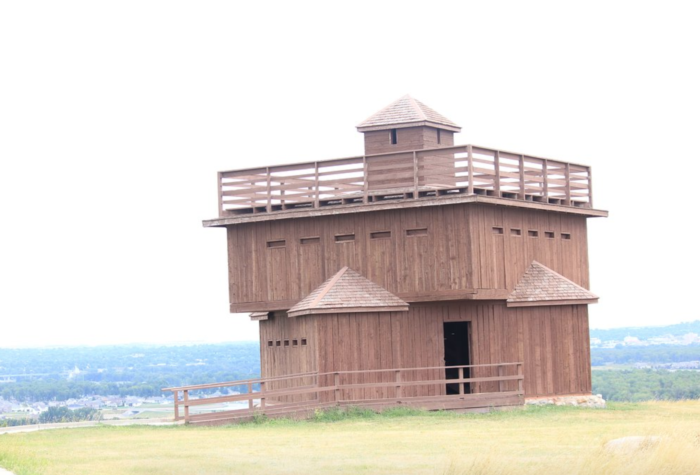 Transport yourself to Scandinavia at the Scandinavian Heritage Park in Minot. Did you know that more than 30 percent of North Dakotans are of Scandinavian descent? Even if you and your partner don't have Scandinavian heritage, you can still enjoy and appreciate the Scandinavian Heritage Park in Minot, North Dakota. It's free to visit and has pretty awesome sights. 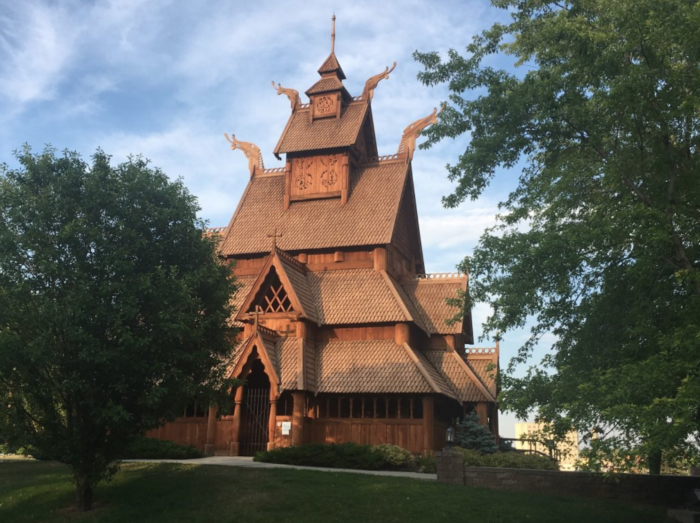 The Gol Stave Church, shown above, is the main thing to see, but there are also other things like a Danish windmill, giant Dala horse, Scandinavian houses, statues, fountains, and so much more. It's a great afternoon date spot to learn, enjoy, and simply spend time together. 8. 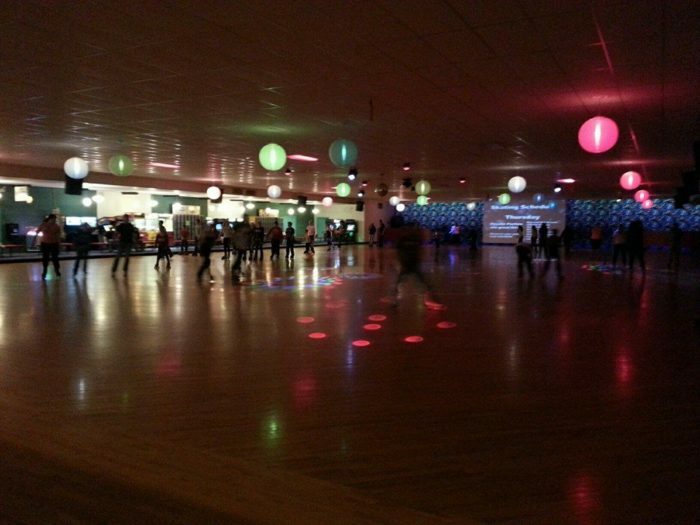 Go retro at a rollerskating rink like Skateland in Fargo. Why not go on a bit of a nostalgia trip and enjoy rollerskating at a skating rink? There are multiple across North Dakota and have everything you and your partner need for a fun outing. Music, lights, and some food, too. What more could you ask for? It's bound to be a fun date! 9. Look back on the "good old days" with a tour at the Bagg Bonanza Farm in Mooreton. 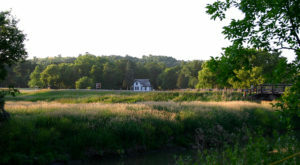 The Bagg Bonanza Farm is one of the last remaining true bonanza farms from back in the day. It's located just outside the small town of Mooreton and is absolutely lovely. 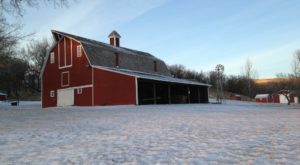 The house, barn, and farm buildings have been kept up and you can take a fascinating tour of it with your partner. What is your favorite outing to go on with your partner? Any North Dakota Valentines Day plans? 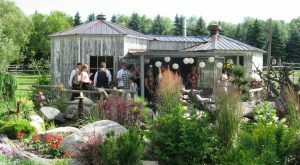 If you still want to go on a classic dinner date, here are a few of the most romantic restaurants in ND to visit that would be perfect for you.